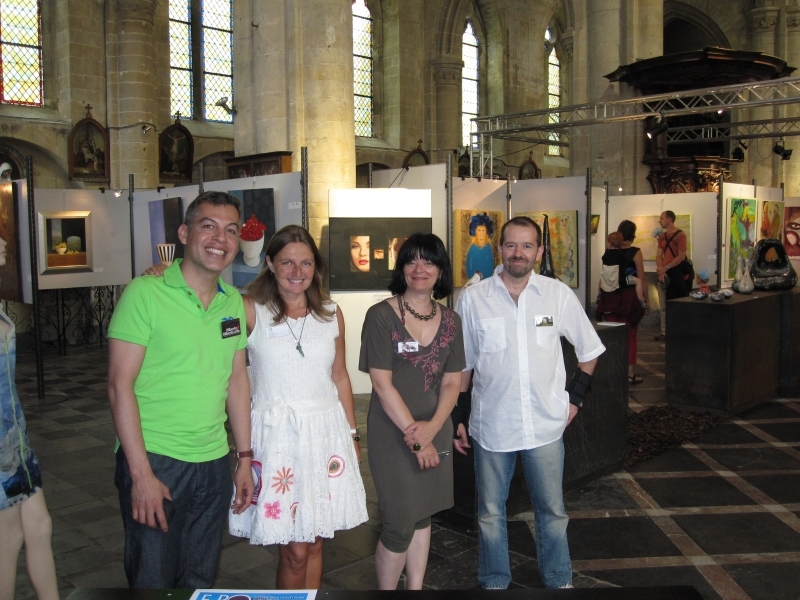 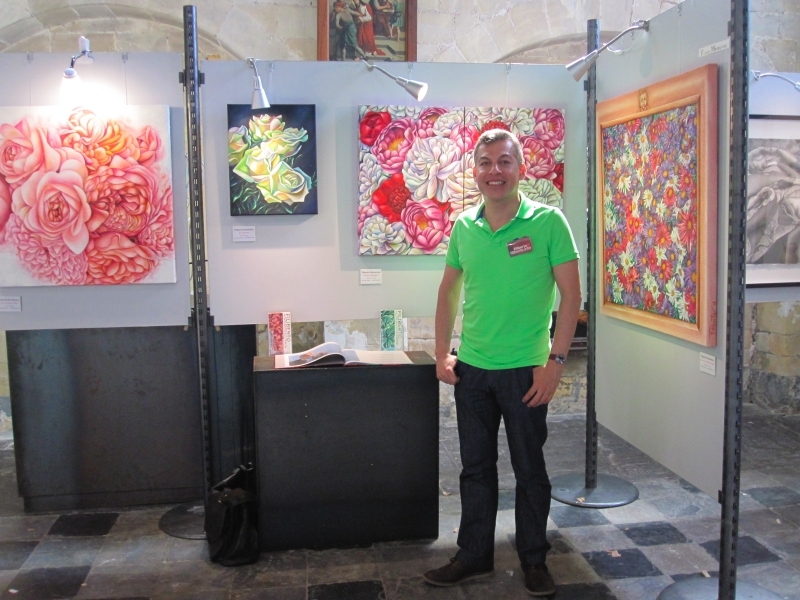 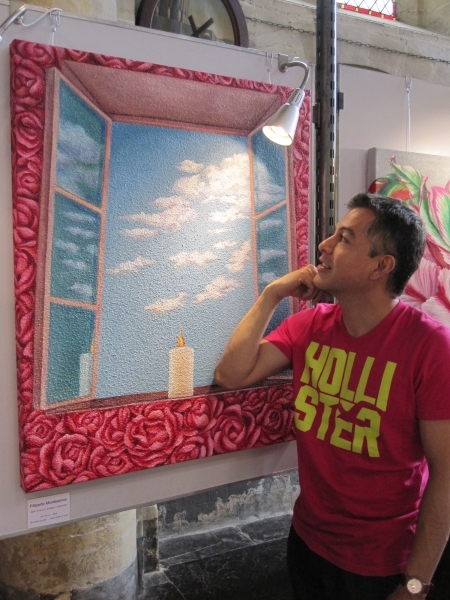 From the 17th of August until the 1st of September 2013, Filiberto will participate to the 2nd International GLOBAL ART exposition in Tongeren, Belgium. 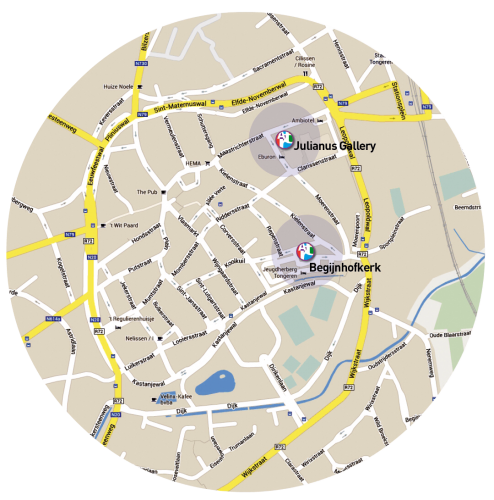 Global Art is a Benelux organisation of artists founded by 4 Belgian visual artists with the goal to foster solidarity between national and international artists, and to offer them a common platform to share creativity with each others and expose their works together. 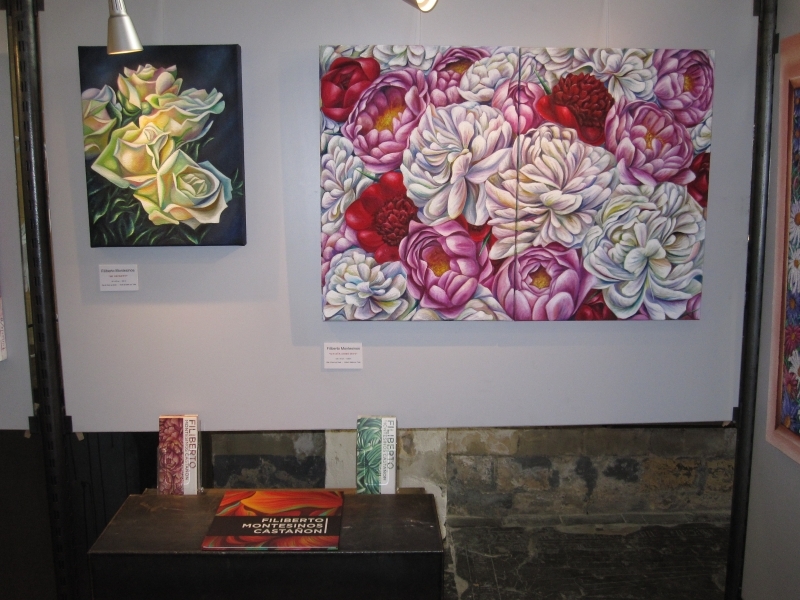 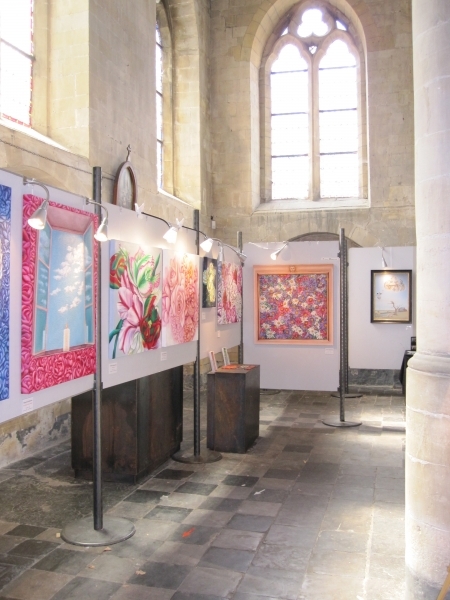 More information about Global Art can be found on www.globalart.be. 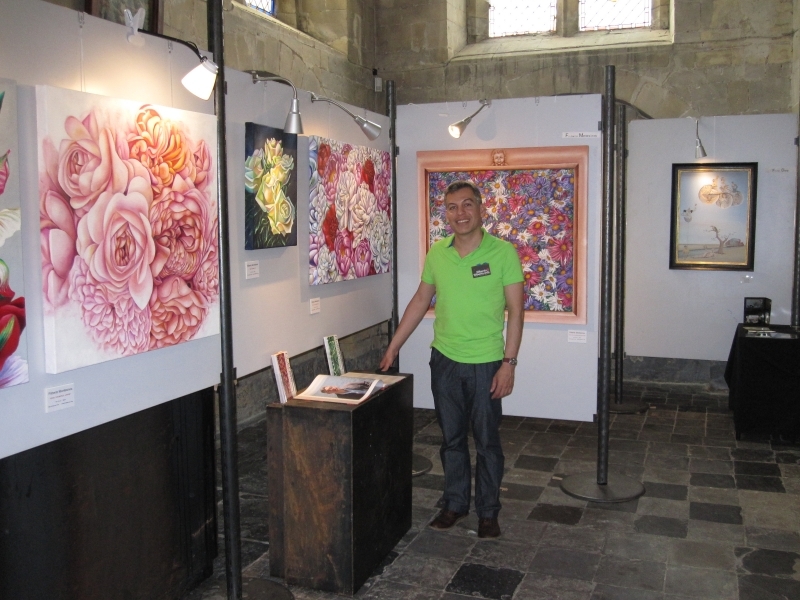 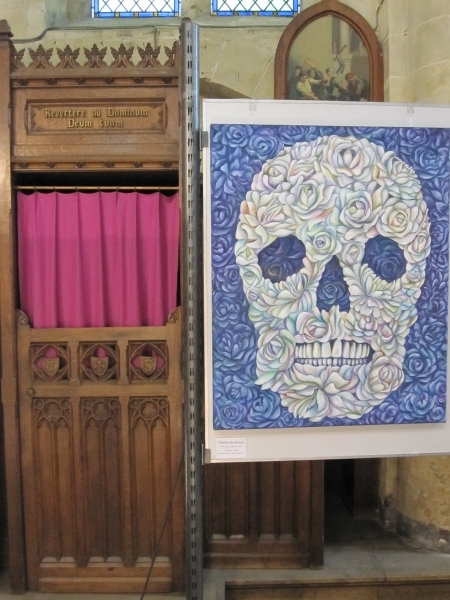 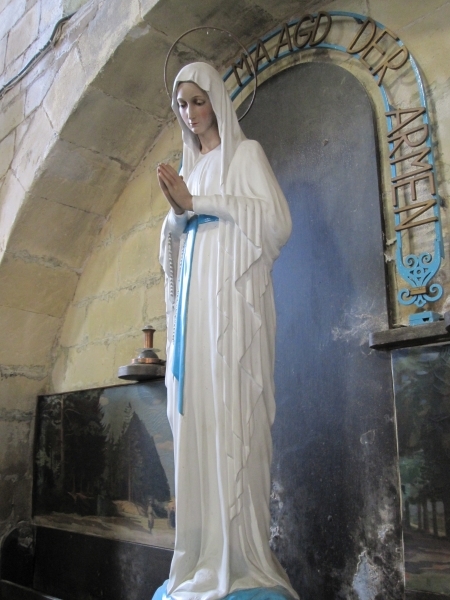 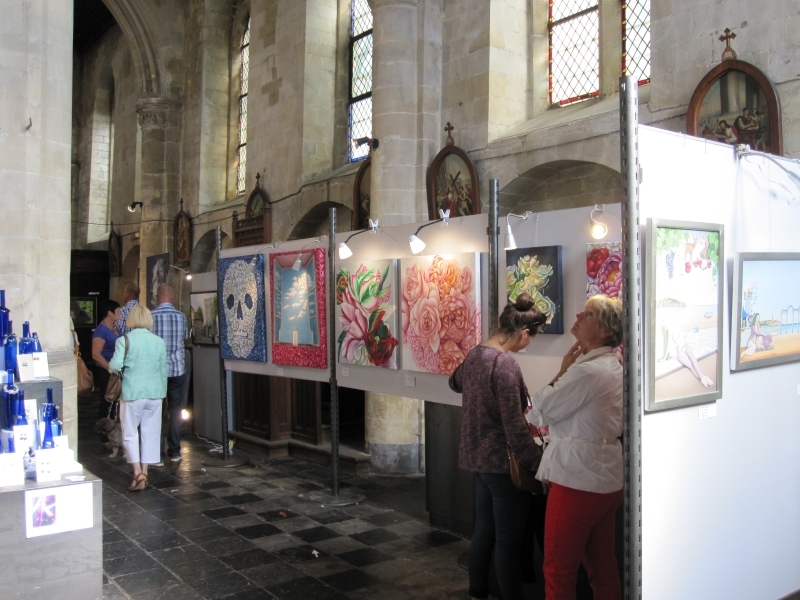 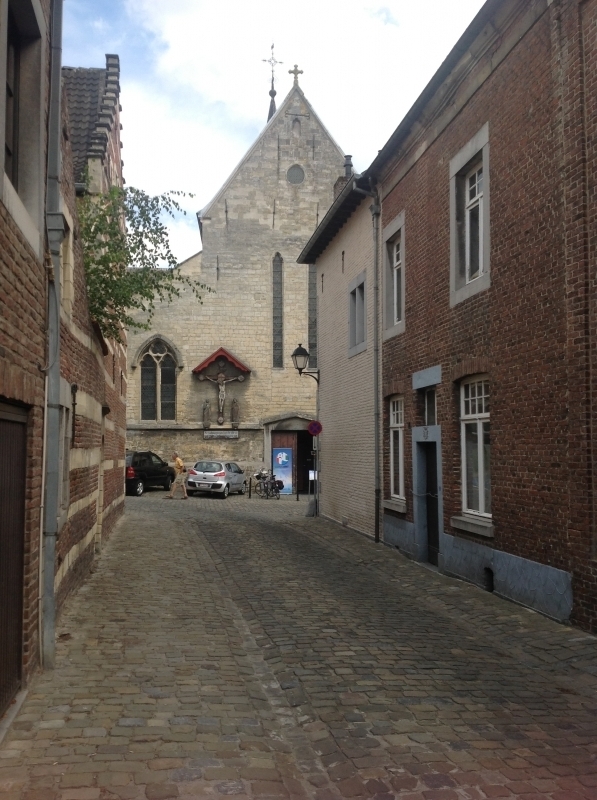 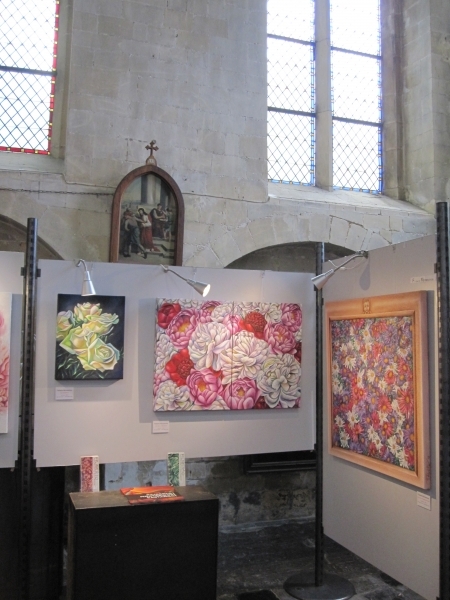 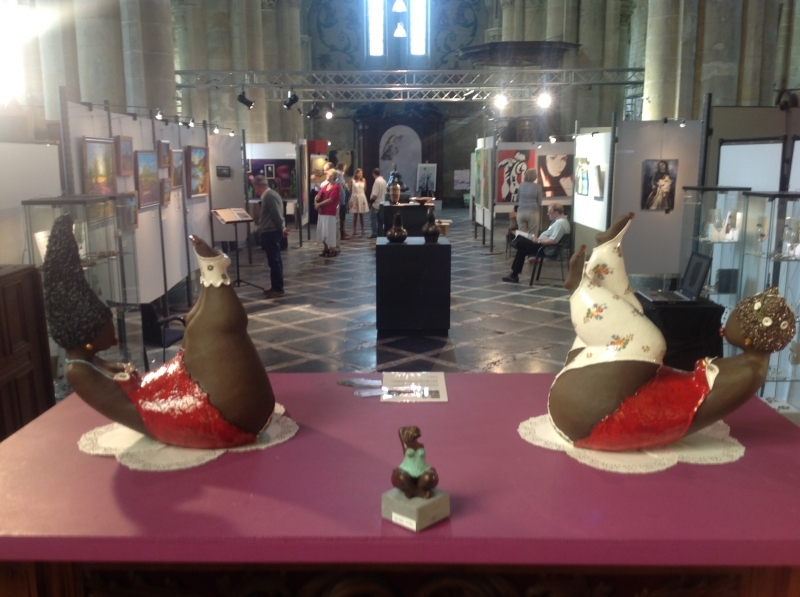 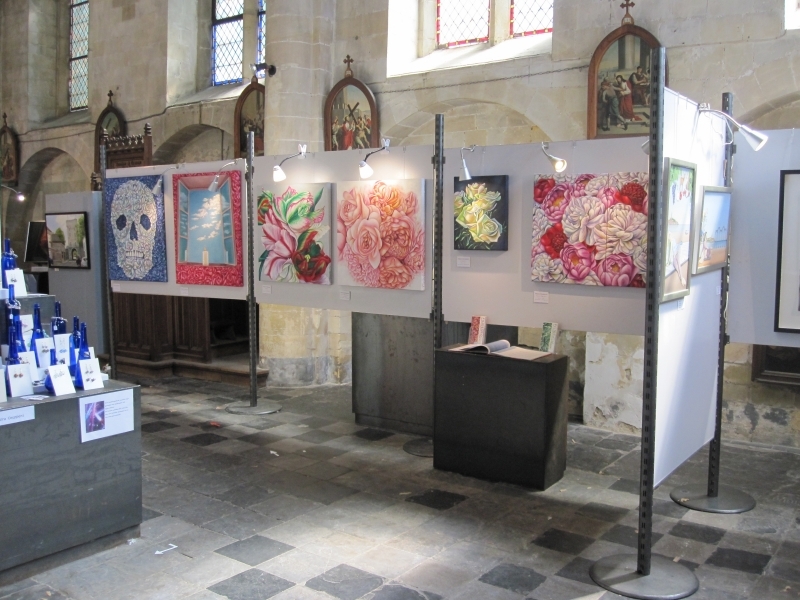 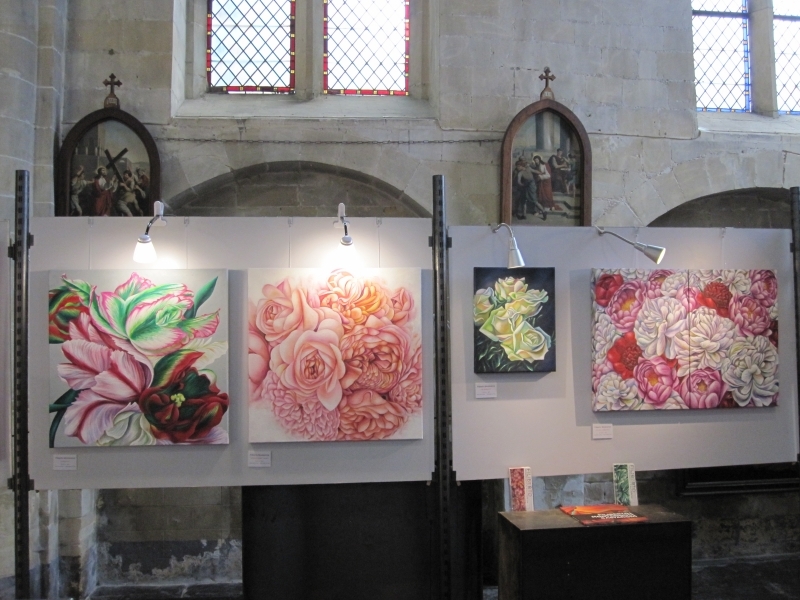 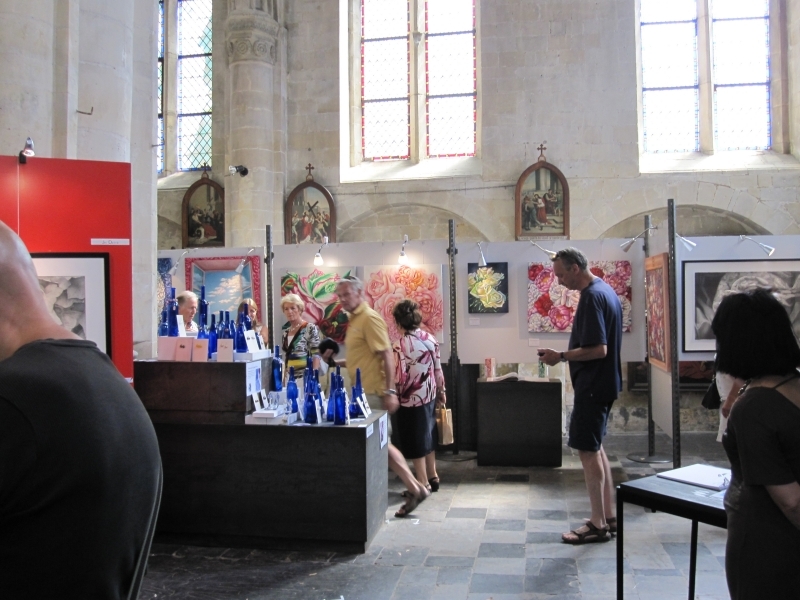 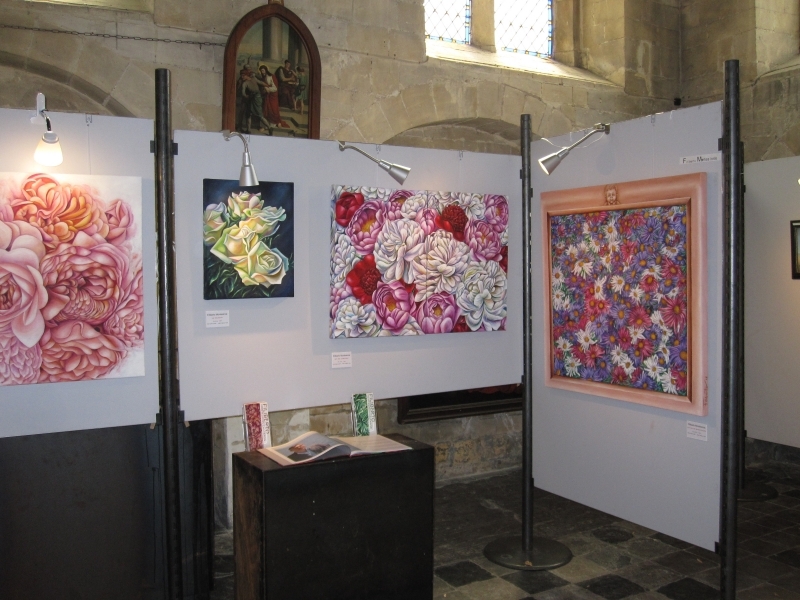 The exposition will be hold in parallel at the beguinage church of Tongeren whre Filiberto’s work will be on display, and the Global Art Galllery at the Julianus shopping mall of Tongeren. 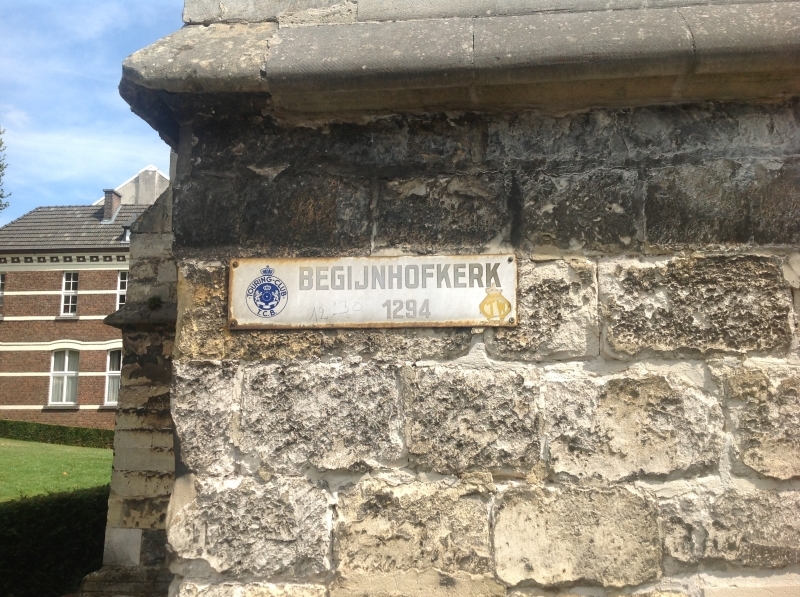 Posted on Wednesday, July 31st, 2013 at %I:%M %p. 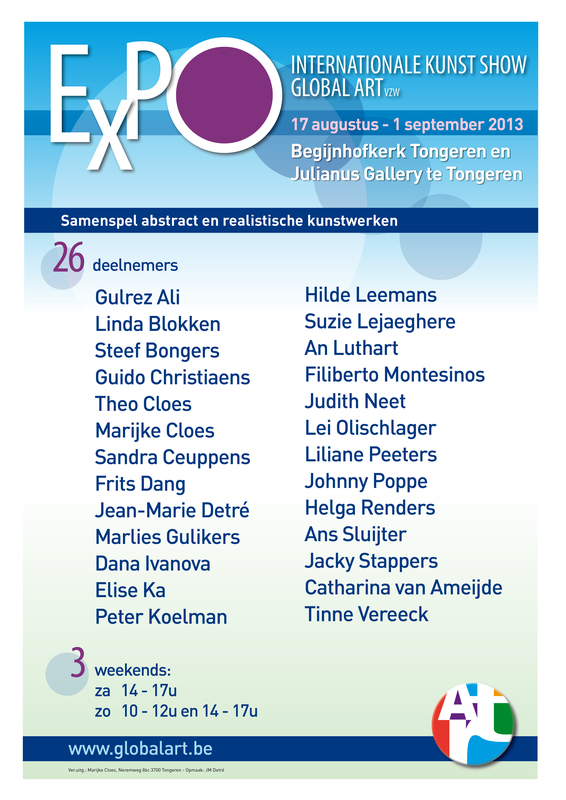 Filed under: Exposition RSS 2.0 feed.